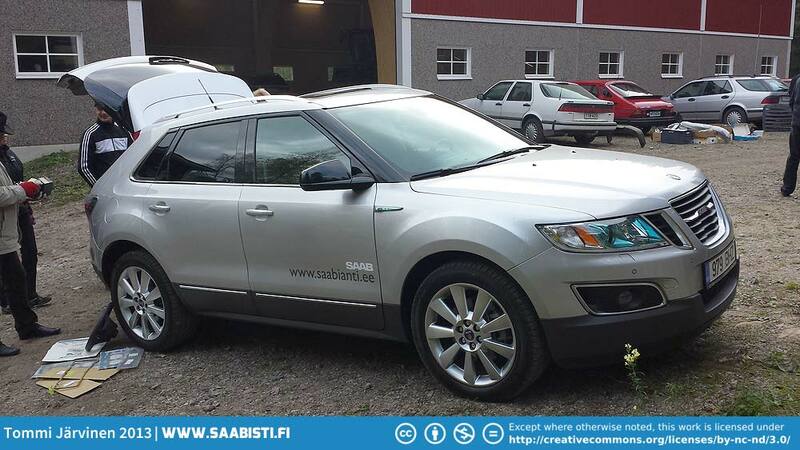 Saab 9-4x is a rare visitor. Previous imageI love the color on this 99. Next imageSaabs on a farm. The meeting was held at the farm of a Saab enthusiast.